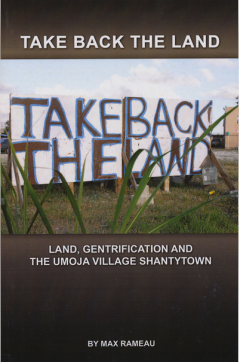 Drawing on extensive experience fighting for community controlled housing and land in Miami, Haitian born Pan-African organizer Max Rameaufrom the national organization Take Back the Landwill speak on the current crisis in the context of the United States, the systematic displacement of communities of color through gentrification and foreclosure, the experiences and philosophy of building the movement, and the centrality of land struggles for self-determination, particularly for communities of color. Kristin L. Stewart earned her Ph.D in Georgraphy and Environmental Science at Florida State University in 2006. A practicing attorney in Florida since 1994, Kris returned to graduate school to study human-animal reltionships and the dimensions of ethics, place, law, and policy that sit at the heawr of those relations. In 2001, Kris completed a Master's degree in Political Science, honing her use of quantitative methods while focusing on wildlife law and policy. 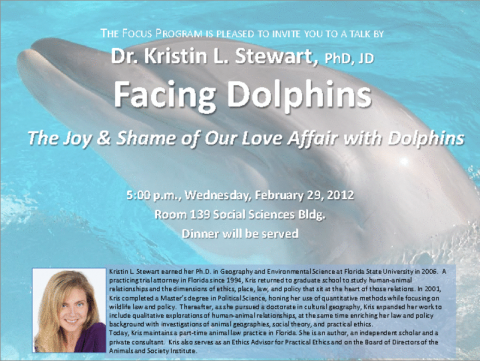 Thereafter, as she pursued a doctorate in cultural geography, Kris expanded her work to include qualitative explorations of human-animal relationships, at the same time enriching her law and policy background with investigations of animal geographies, social theory, practical ethics, Today, Kris maintains a apart-time animal law practice in Florida. She is an author, an independent scholar and a private consultant. Kris also serves as an Ethics Advisor for Practical Ethics and on the Board of Directors of the Animals and Society Institute.